September Featured Plans help you spend time in God's Word. 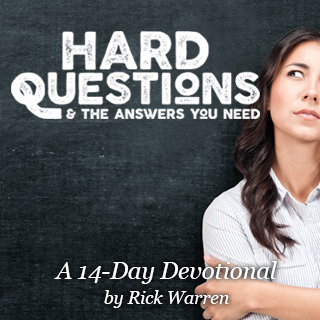 Rick Warren, 14 days The questions only get tougher as we get older. Pastor, leader, and bestselling author Rick Warren shares some of life's hardest questions—and what the Bible says about them. 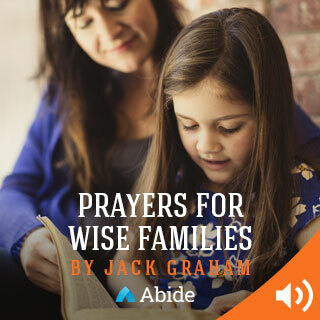 Jack Graham and Abide, 5 days In this five-day Plan, Pastor Jack Graham leads you through prayers to help your children learn to respect authority, retain their moral purity, love others according to biblical standards, and more. Time of Grace, 5 days What is busyness, really? And what does how busy we are say about us? Most importantly, what does God's Word say about it? Brian Cosby and David C Cook, 7 days Featuring passages from his book Uncensored, Brian Cosby shows how all Scripture is holy and inspired by God — not just the parts we like. LifeChurch.tv, 14 days Jesus didn't come to manage sin and death; He came to destroy it. 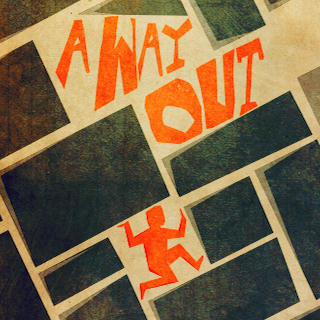 Let Scriptural truth help you defeat your bad habits and overcome your shame. 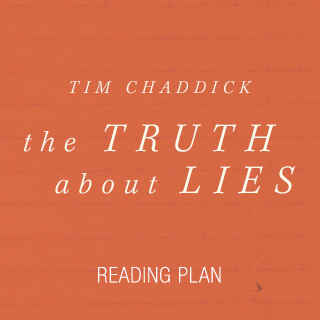 Tim Chaddick and David C Cook, 7 days Excerpted from Tim Chaddick's book The Truth About Lies, this Plan helps you learn to leverage the moments you're tempted into a consistent process of strengthening your faith. find it in God's Word. With selections from any of our broader categories, this is the "short list" of Bible Plans that we're specifically recommending right now. Plans and Devotionals focused on the needs of parents, kids, and youth—including several designed for you to do together! Relationships, finances, health, addiction, decision-making: for almost any area of life you can imagine, find Plans devoted to that topic. In daily portions, experience a single book of the Bible, Psalms and Proverbs together, or even the entire New Testament. 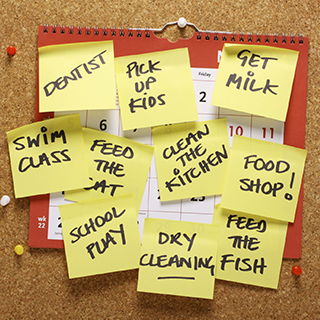 Partial Bible Plans serve you sections of Scripture on a convenient schedule. 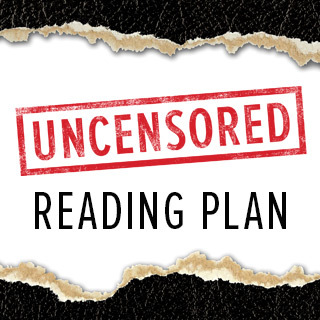 Featuring several different options — chronological, equal-length portions, shorter reading times with space for reflection, and more — any of these Plans will help you navigate your way through the entire Bible.